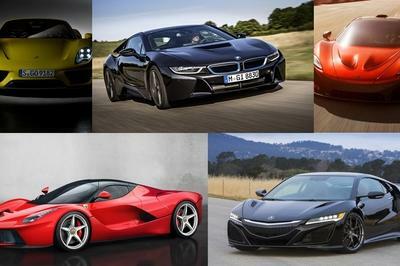 There is a big difference between a supercar and a hypercar in terms of performance, and drag races are quite revealing when it comes to acceleration and speed. 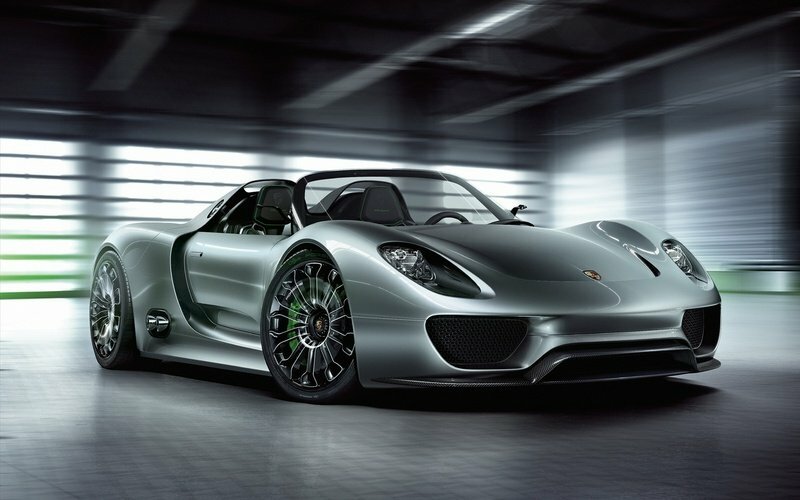 The video you’re about to see stars one of the hottest vehicles of this decade, the Porsche 918 Spyder. 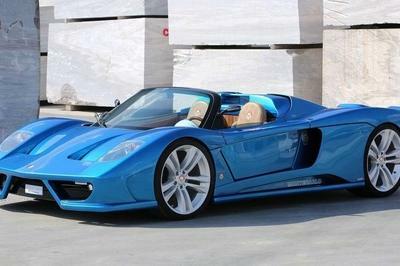 The German hybrid goes up against an Italian exotic, the Lamborghini Aventador Roadster, which may be a dying breed considering the fact that it still has a naturally aspirated V-12 engine under its hood. Trying to find out which one is faster between the two is not rocket science. 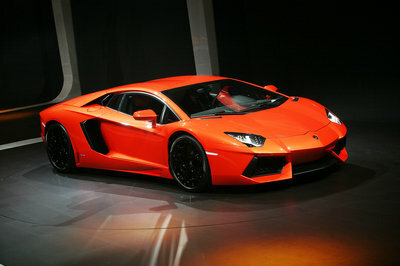 You have the Lamborghini Aventador, with its mid-mounted 690-horsepower engine, AWD, and a 7-speed single-clutch semi-automatic transmission. The 0 to 62 mph (100 km/h) sprint takes three seconds and top speed stands at 230 mph. On the other hand, the Porsche 918 Spyder uses a 4.6-liter V-8 mill and two electric motors for a combined output of 887 horses. The oomph also hits all four wheels, but through a 7-speed dual-clutch PDK. 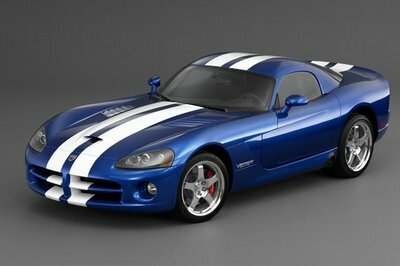 Charging from 0 to 62 mph takes only 2.5 seconds and it can go up to a top speed of 217 mph. On paper, the German hybrid is the clear winner here. 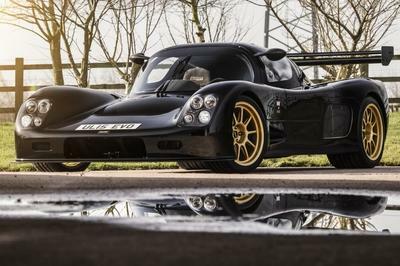 But is the Porsche the quicker supercar in the real world? Hit play to find out. 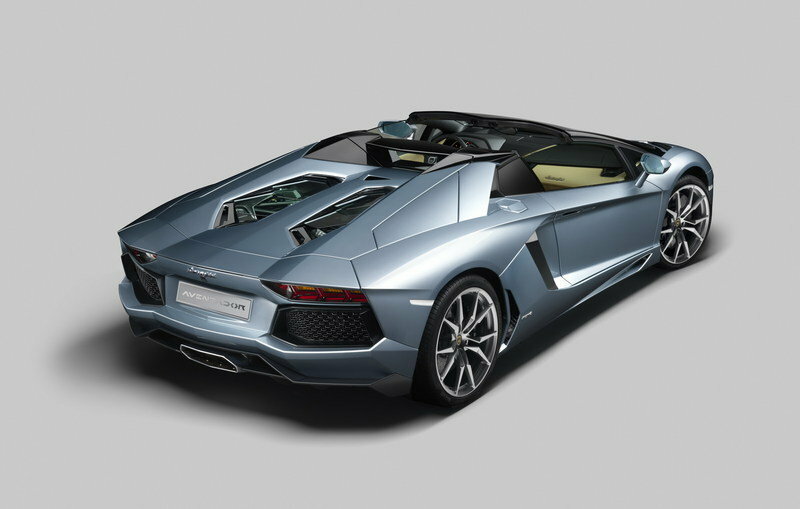 Read our full review of the Lamborghini Aventador Roadster here. Read our full review of the Porsche 918 Spyder here.